We need this to be a real hat too. Preferably with light up ears. 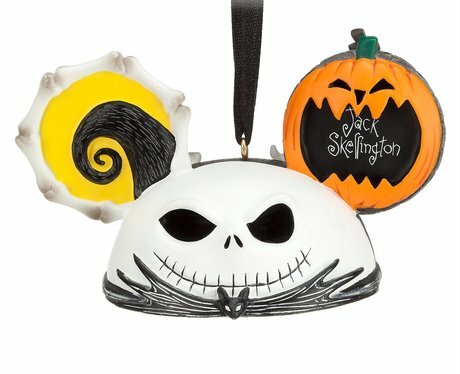 $18.74, ShopDisney.